Hyperhidrosis is a pathological condition that is characterized by excessive sweating unrelated to increased physical activity or rise in temperature. This may cause embarrassment in social situations and even interfere with activities of daily living. The nerves that trigger the sweat glands become overactive causing profuse sweating. Hyperhidrosis for which the underlying cause is not determined is known as primary hyperhidrosis. Hyperhidrosis associated with certain medical conditions such as diabetes, heart attack, cancer, infectious disease, an overactive thyroid or some medication is known as secondary hyperhidrosis. 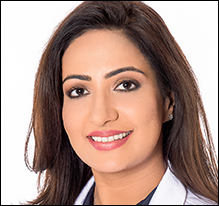 Can Botox be used for treatment of hyperhidrosis? Botox can be used for treatment of severe primary hyperhidrosis of the underarms, hands, feet, face and other areas of the body such as under the breasts. 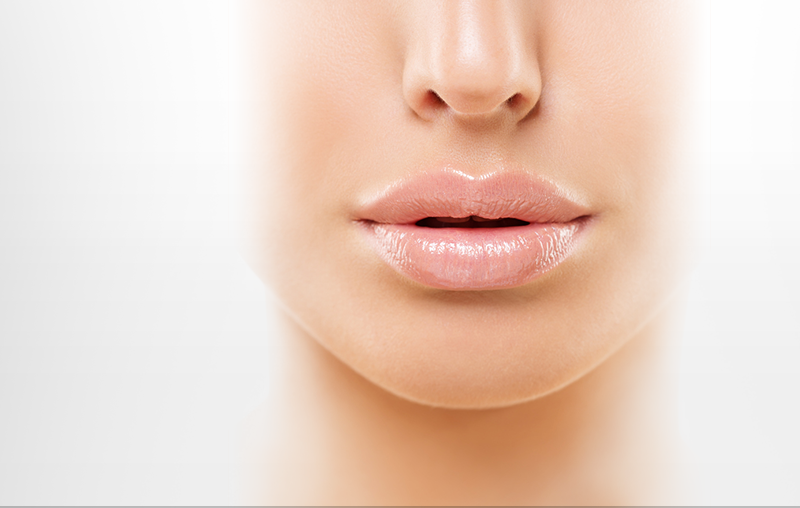 How are the Botox injections administered? Using a fine-needled syringe, small quantities of Botox are injected just below the skin surface throughout the area noted to have excessive sweating. Anesthesia in the form of nerve blocks, ice or vibrational anesthesia may be provided to ease any discomfort. 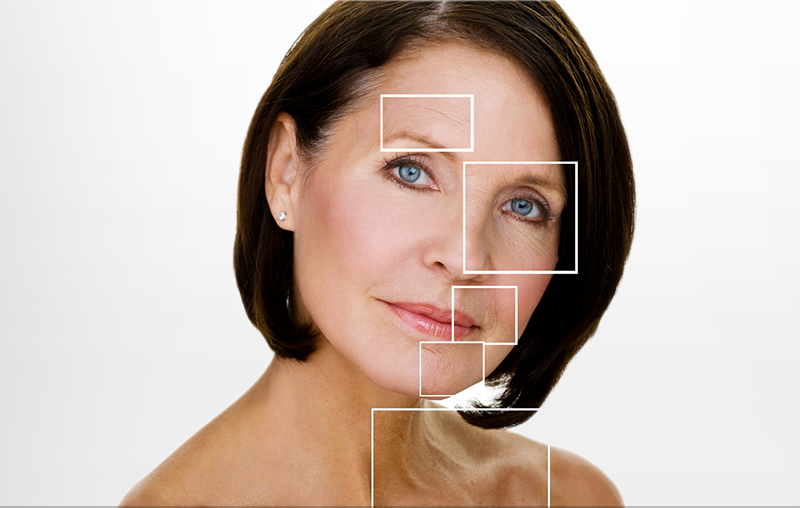 The injections can be performed around 15-20 minutes as an outpatient procedure. 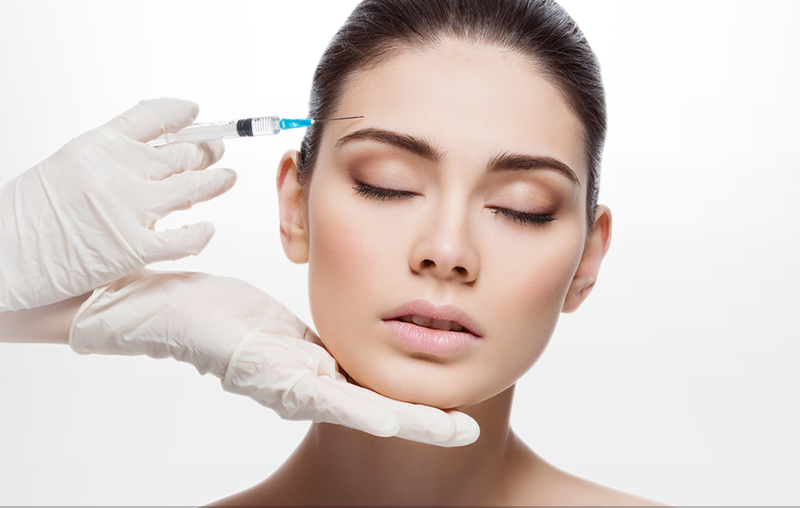 What is the mechanism of action of Botox? 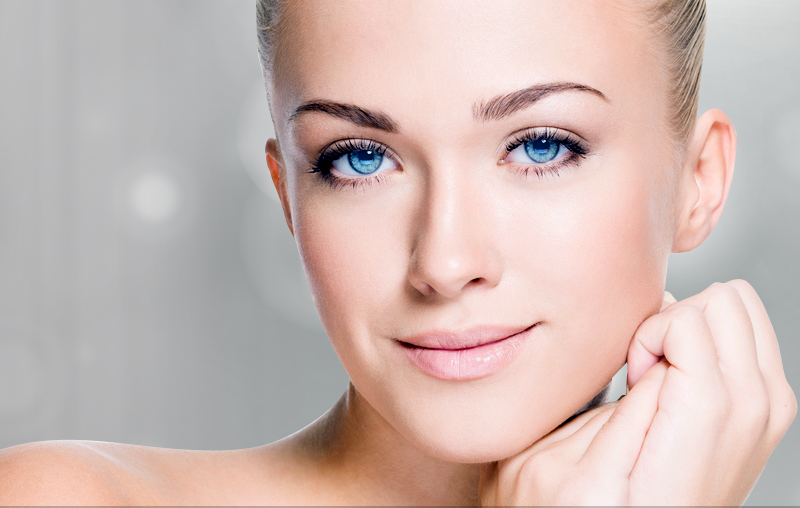 Botox acts by temporarily blocking the action of the nerves which stimulate the sweat glands. What are the aftercare precautions to be taken? Other than avoiding intense exercise or using a sauna on the day you receive the injections, there are no restrictions. You will notice reduced sweating within 2-4 days. Maximum effect may take up to 2 weeks in some cases. Typically, the effects of treatment last anywhere between 4-12 months or even longer. How often can the treatment be repeated? Treatments can safely be repeated every 7-16 months to remain effective.